When shopping Moving Boxes Ottawa, you probably need to get those boxes from point A to point B. Shipping boxes long distances can be very expensive, and not everyone has the budget or the need for a professional moving company. So what can you do to get your boxes where they need to go? 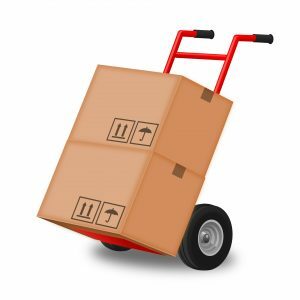 Hiring a moving truck is a popular choice, especially for single people, people moving boxes to and from apartments or very small homes, or people who are being careful about budget. If you’re willing to sweat a little, the rewards of renting a moving truck can be reducing costs, ensuring precious valuables are never out of your sight, and even allows you the chance to do your move at ‘off’ hours if you work shifts or have children or elderly parents to look after. To make sure you can make the choice that’s right for you, we’ve put together a list of companies that rent moving trucks in your area. SAVE 10% on your next rental!